Didn't find what you're looking for online? Our Showrooms bring together office furniture from more than 300 manufacturers, including new and refurbised office furniture. To view our entire selection, come visit us today! 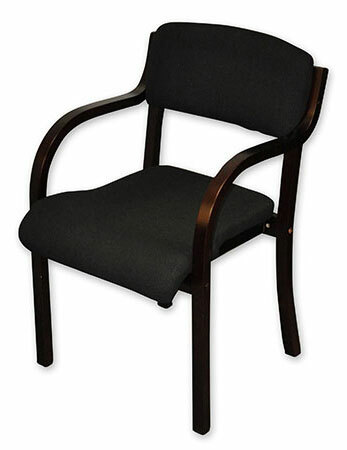 Browse our selection of outlet-priced office furniture. You won't believe the deals! Podany's discounted office furniture store offers these helpful tips when relocating your office and purchasing furniture. Budget-minded 8 foot racetrack conference table. 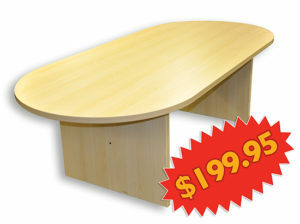 Dura-Plus laminate top will help this table look new for a long time. Need A New Layout? Try an L-Shaped Desk!